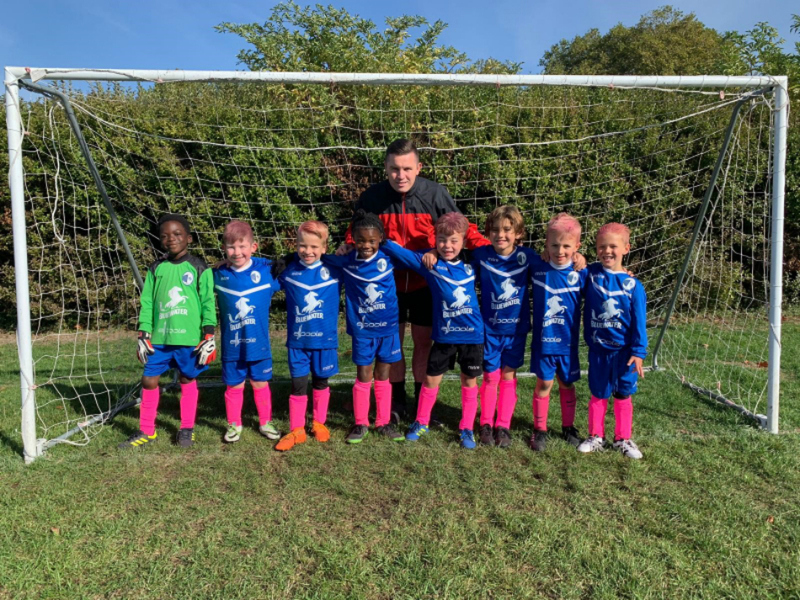 Kent Football United Black Under 7's, managed by our Contracts Director Steve Lee, took part in a charity game to raise money for Cancer Research UK. To look the part, they were pictured below sporting pink hair and pink socks. Despite suffering a 2-1 defeat on the day, it was smiles all round as they raised money for a great cause. Well done to all involved! "E. Poole bring technical ‘know how’ and product insight at an early stage and can drive a cost effective solution for the client"